Owned by Jean-Hubert Delon and his sister Geneviève d’Alton since 1997, this is deliciously accessible Pomerol but with a serious structure that makes it one of the most ageworthy wines in the commune. The 2005 has a full, harmonious nose with vanilla hints leading on to a smooth, very rich palate with elegant black cherry and raspberry fruit, supple tannins and an impressive long finish. This is very good indeed. The Wine Advocate - The 2005 Nenin is a pleasant, chunky, monolithic style of Pomerol, with excellent density, purity, and earthy, spicy blackcurrant and black cherry fruit. The tannins are well-integrated and the wine should easily last another 10-20 years. 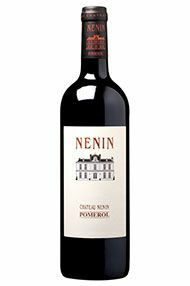 Parker - The 2005 Nenin is a pleasant, chunky, monolithic style of Pomerol, with excellent density, purity, and earthy, spicy blackcurrant and black cherry fruit. 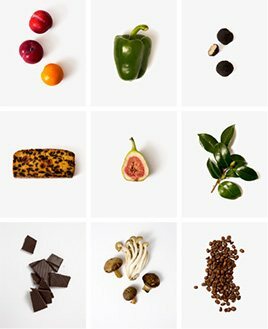 The tannins are well-integrated and the wine should easily last another 10-20 years. 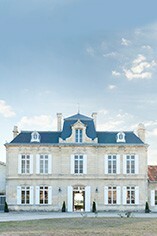 Château Nenin is a large property by Pomerol standards and one which has long been a favourite of the British Royal Family. Nenin was owned by the Despujol family until 1997 when it was bought by Jean-Hubert and Michel Delon, the proprietors of Château Léoville-Las-Cases. Michel Rolland has been retained as a consultant and the wines are now cleaner and displaying more depth of fruit than before. Nenin is located just outside the village of Catusseau and consists of a handsome, 19th century château and a 25 hectare vineyard set in a large park. The vineyard is south-west facing and located on a high plateau, where the soils are a mixture of deep gravels and sand. Nenin is a blend of 70% Merlot, 20% Cabernet Franc and 10% Cabernet Sauvignon. The grapes are machine-harvested and then fermented in temperature-controlled, stainless steel vats. The wine is then matured in oak casks (50% new) for 18 months.